Back from a trip to Georgia. 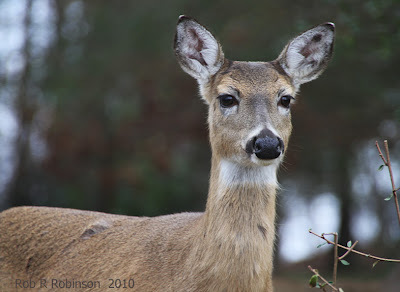 While there, we rode through Berry College near Rome, a sanctuary for whitetail deer. 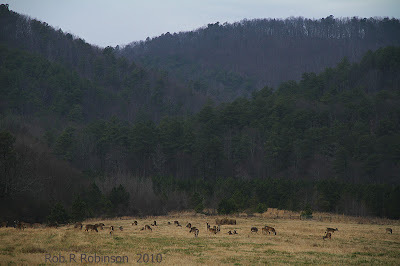 There were hundreds grazing in the fields around the school. Most were far away like the ones above, but several posed for us close up. Ha, I'm SO glad to have missed the snow! The old mill is a much photographed spot photo at Berry College too - next post.